Lets Build a Better Future! We have a team of deaf professionals working together on different projects such as branding, website developments, graphic arts + printing, domain registration, web-hosting and Information Technology applied for business. 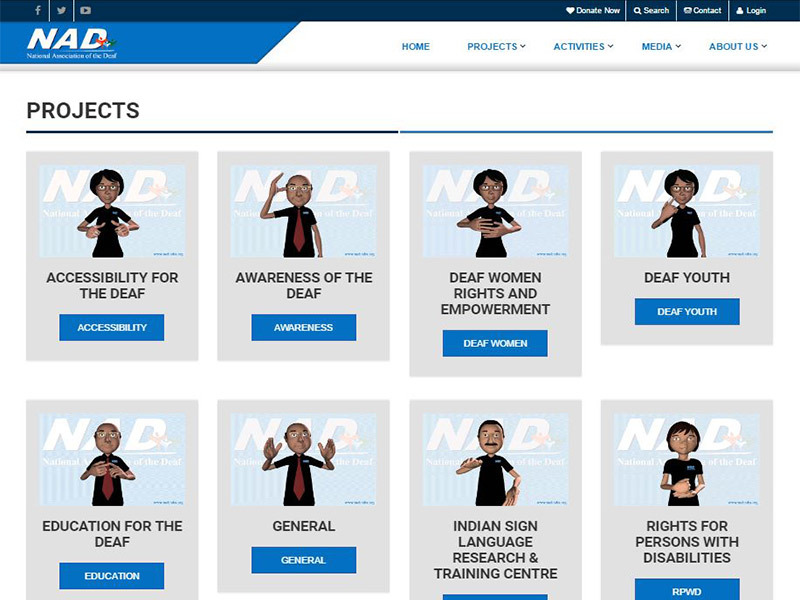 We love to empower deaf people to devleop. If you have idea proposals for projects, you are welcome to work with us. The services that we offer based on the talents of our creative team. Fresh design or enhancements of your company logos and styles with a strong presence which reflects your corporate identity in the mind of your customers. We specialize in progressive design, development and programming of interactive user-friendly websites that are compatible for viewing in different devices. Posters, banners, visiting cards, image enhancements, photo editing etc. that are not only eye-catching but also informative. Get your own "www.yourname.com" domain with ease for website and e-mails that gives you or your company a recognized identity. Different server configurations, capacity, data bandwidth, etc. necessary to host your website and e-mail services. Separate customized package that enables you to have e-mail communication, neat e-mail interface and documents storage on cloud. The past six projects that we developed and are currently maintaining. 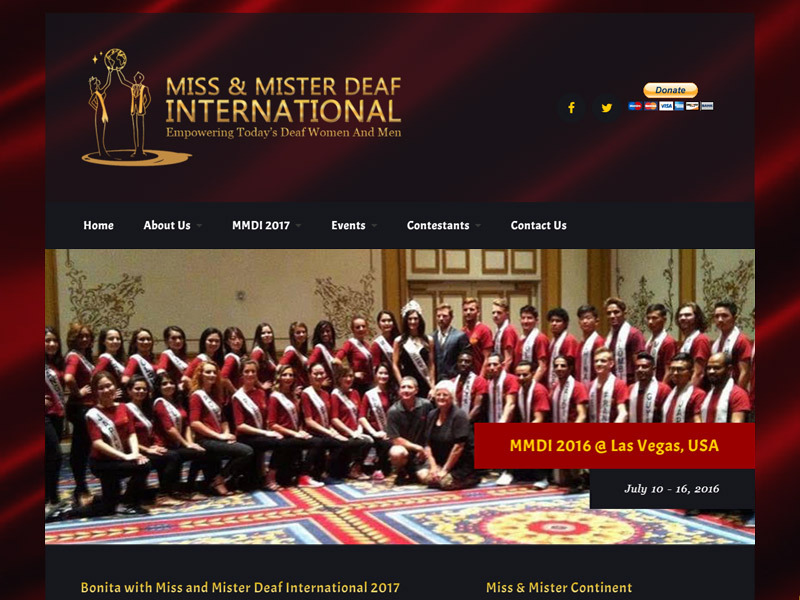 The International Beauty Contest for Empowerment of Deaf Women & Men. National-level Association focused on the Advocacy of Human Rights. 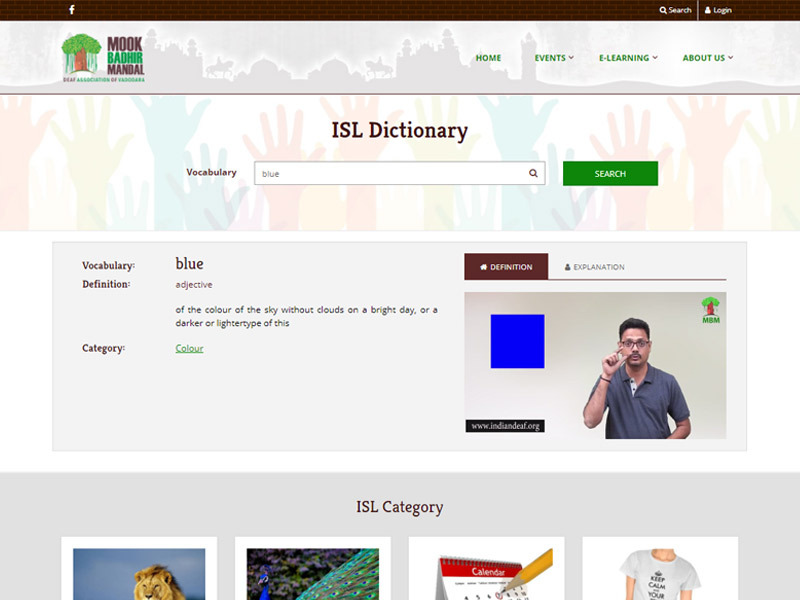 Comprehensive List of Vocabularies in Indian Sign Language. 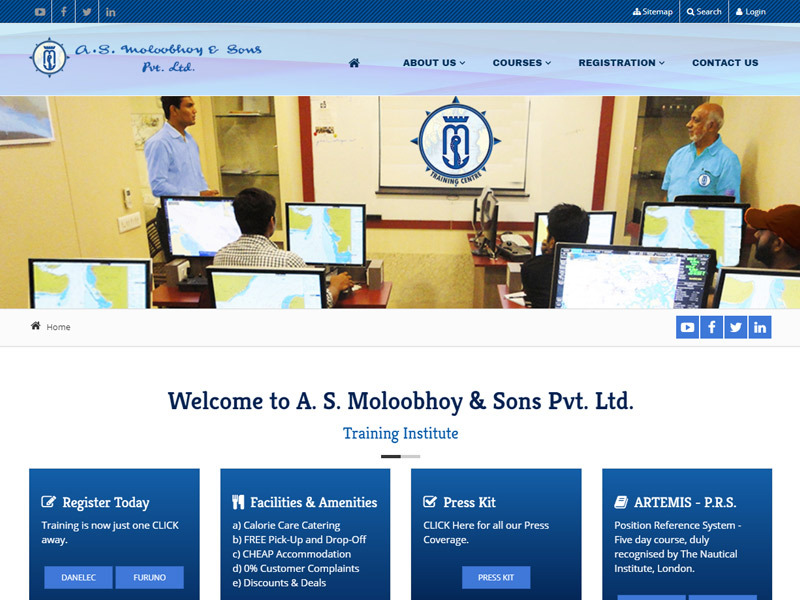 Training Centre with Online Exam / Live Interview for Marine Students. 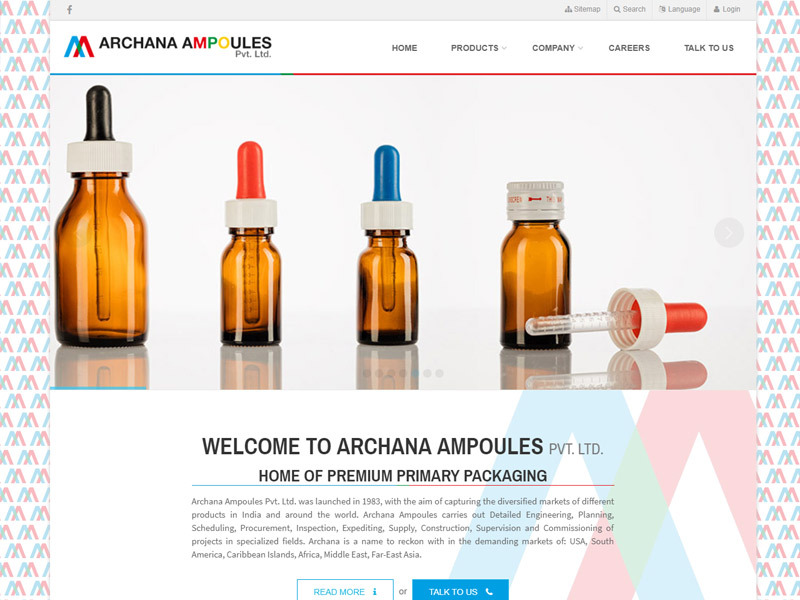 Run by deaf business man, focused on exports of premium primary packaging. 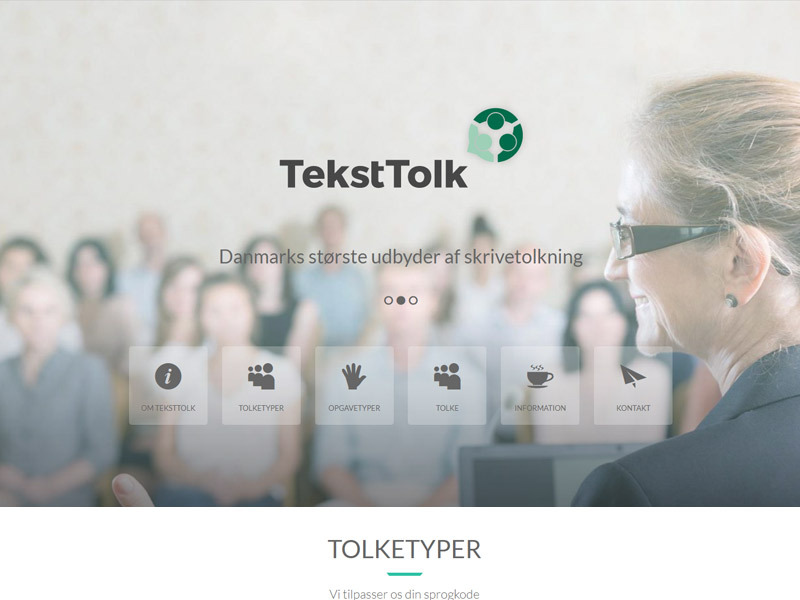 Denmark-based company that provides interpreters and speech-to-text translations. For your requirements or ideas 2 action, please contact us.